My wife and I have been living in the Philippines for nearly 2 decades! Now, we are moving back to the United States. We expect to be arriving in our new home of Logansport, Indiana by the 3rd week in January 2019. This is an exciting time for us! Our entire family will be in one country! Currently, two of our sons, Aaron and Jared are already living in the United States. They grew up here in the Philippines but decided to return and settle in the USA. They are residing in Atlanta, Georgia. My wife, Feyma, our son, Chris, and I decided to settle in Logansport, and we are very excited to be back in the USA again. We’ve been in the Philippines for a long time! What will I do for work? I am a serial entrepreneur. I have lots of different businesses, mostly small businesses. I believe in the theory of “streams of income”, meaning that I make relatively small amounts of money from a lot of different sources. I have a new stream in mind for doing in Indiana. I actually was doing retail arbitrage back in the 90s, but it just did not have a name back then! You don’t know what retail arbitrage is? Watch this video and you’ll see what I am talking about. I love doing things like this, and am very excited to get into it. I know that it will be a lot of fun, and very profitable for me. 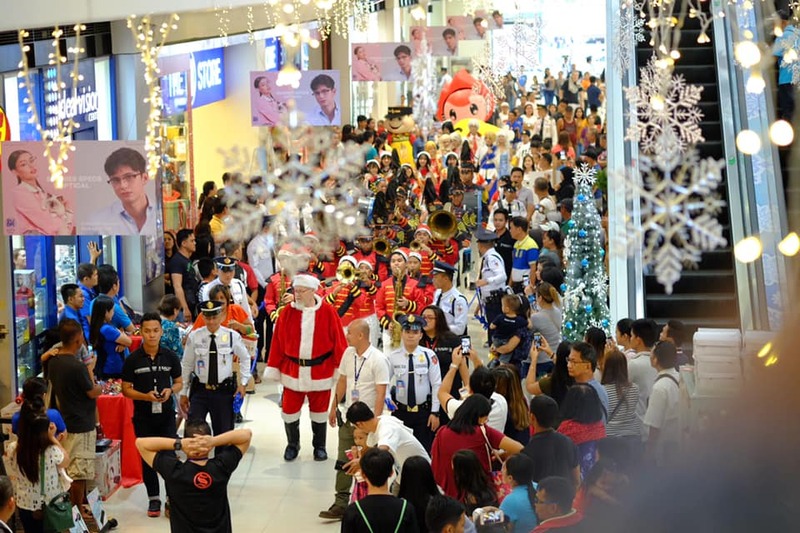 I am Santa here in the Philippines, and I plan to carry that forward to the United States as well. In fact, I am still working on my new Santa in the USA website, but you can click on the link and check it out. I will be doing a lot of other (mostly) online things in Indiana. I have eCommerce websites, I also write for a living and will continue that as well. I will just change to a new focus topic for my writing. It will be nice to write about a fresh topic, I feel a bit stagnant now. 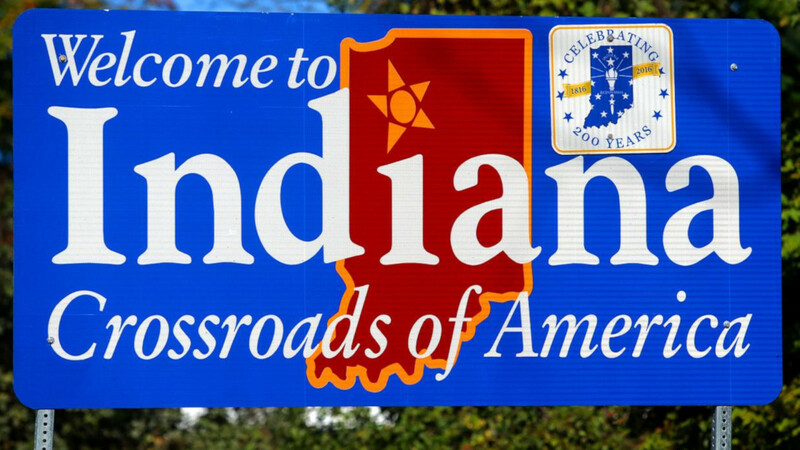 So, for those of you in Indiana, I’ll be seeing you soon! I can’t wait to get there and start a new life there, after being away from the USA for 2 decades. Yes, as I am saying goodbye to the Philippines, I am also saying Hello to Logansport, Indiana. We’ve had a great life in Davao City, Philippines, but are excited about seeing new scenery when we look out the window! Best wishes on your new adventure back in the USA. It will be interesting getting some updates from your perspective of re adjusting. Thanks, Neal, I appreciate that. Yeah, I’ll be posting things about the adjustment, and new adventures I am having there! Welcome back stateside amigo! Hope you and the family are well and getting adjusted. Your “Retail Arbitrage” idea has me in it’s grips.. Amazon, here I come! Hi Paul. We are doing great and adjusting quickly.